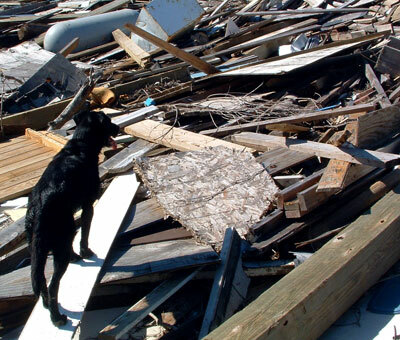 Qualifications : Certified FEMA Disaster Dog. 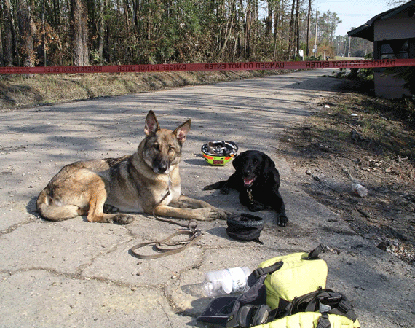 ARDA Certified Area Search Canine and Human Remains Detection. Favorite Treat: Georgia would spit out a hot dog for a toy. 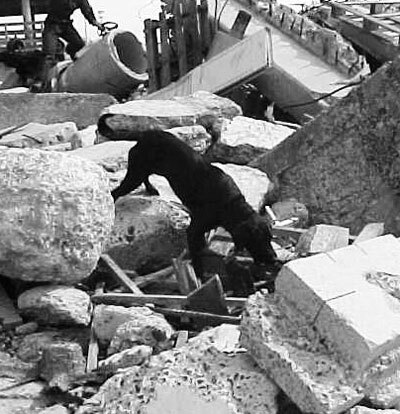 Notes: Georgia was a part of the Hurricane Katrina effort. She searched islands off of the Bolivar Peninsula, transported there by airboat, to look for for the remains of those still missing from Hurricane Ike. But her favorite search was when she was young and newly operational. She found an elderly woman missing in Prince William Forest Park, injured and dehydrated, deep in the woods. Her family was so happy to see her carried out of the woods on the Park Ranger's shoulder's, Georgia happily wagging alongside. (Georgia was 10y.o in this video). Here, she was working a short wilderness exercise. 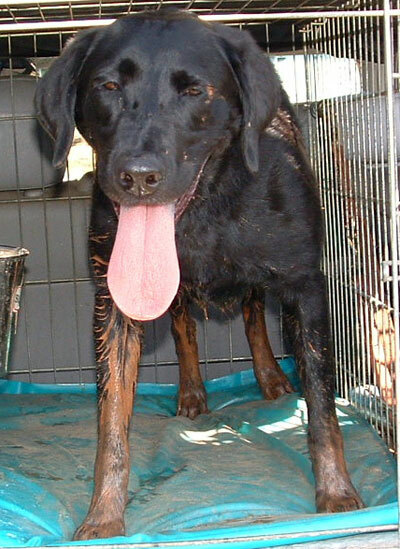 K9 Georgia had several "finds" in her lenghty career and retired due to cancer. 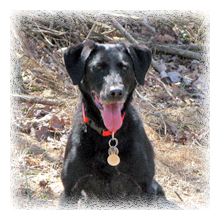 Her indication of a live-find, was to Stay-and-Bark, a FEMA standard.